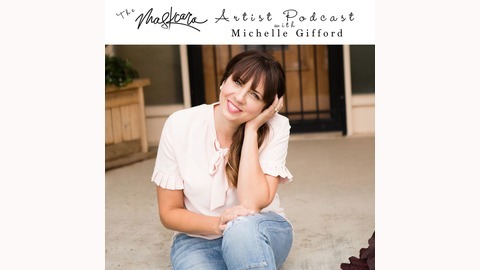 The podcast for Maskcara Artists to learn how to grow an online business. Ep 010 What to do when "Being You" isn't working. We all know the secret sauce to being successful is to "be you". You have the power and the potential to become whatever you want to become. But, what if just "being you" isn't working? 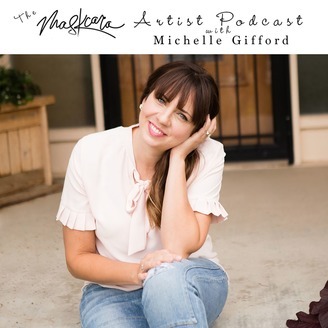 Michelle dives into what you can do to "be you" in the best way for your business.